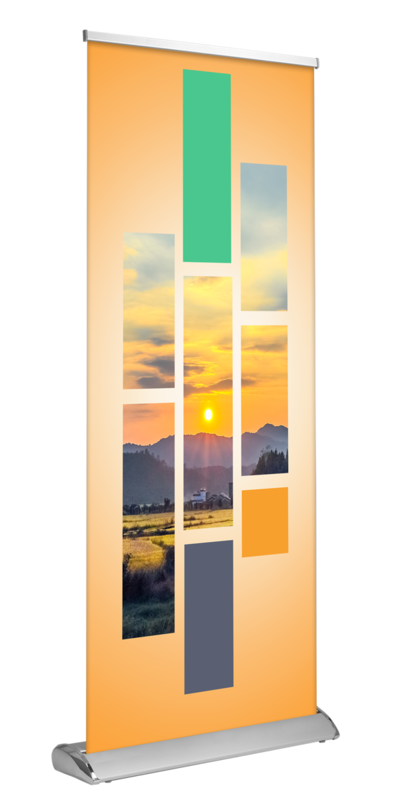 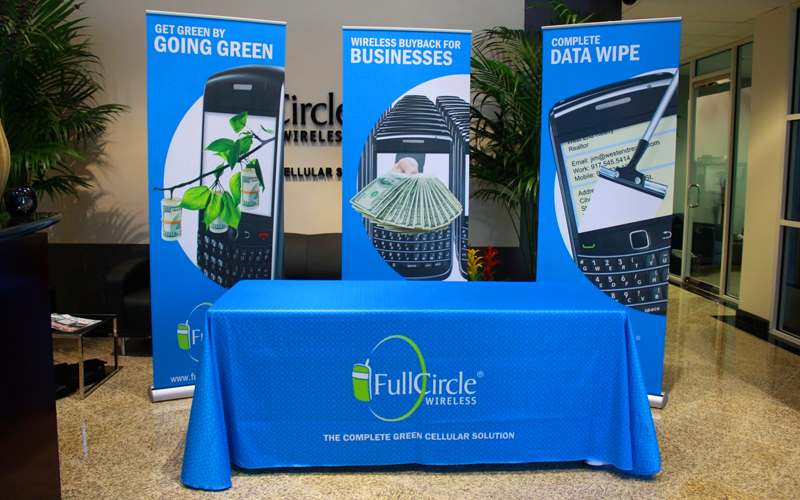 A step-up from the standard retractable banner stand, Deluxe Retractable Stand features all the benefits of the standard retractable banner stand plus a sleek wide base design with polished ends. 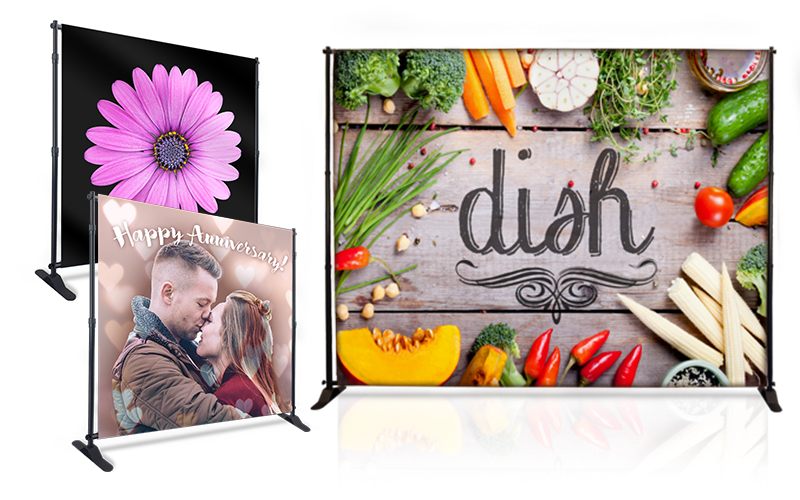 This stand is a convenient and professional way to showcase your products and services. This stand has adjustable an adjustable telescopic support pole to allow for graphic size adjustment. 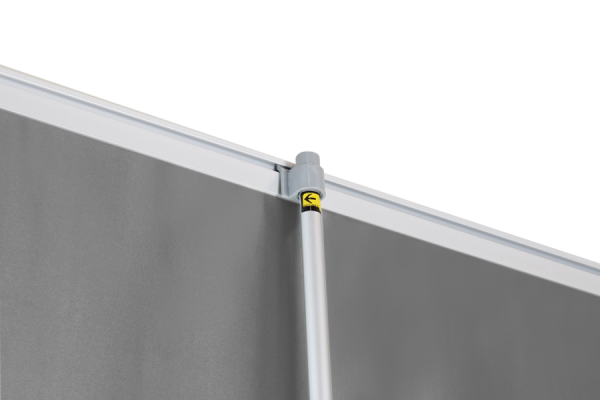 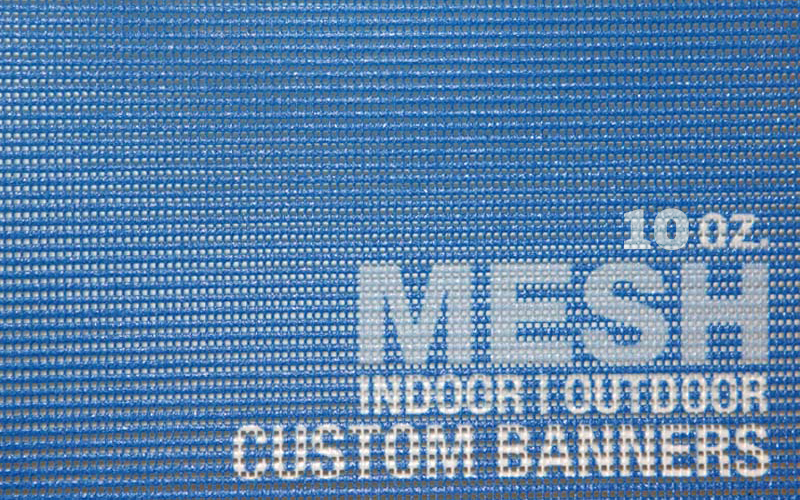 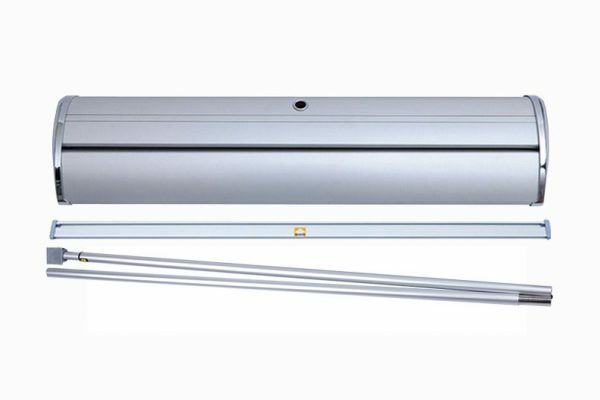 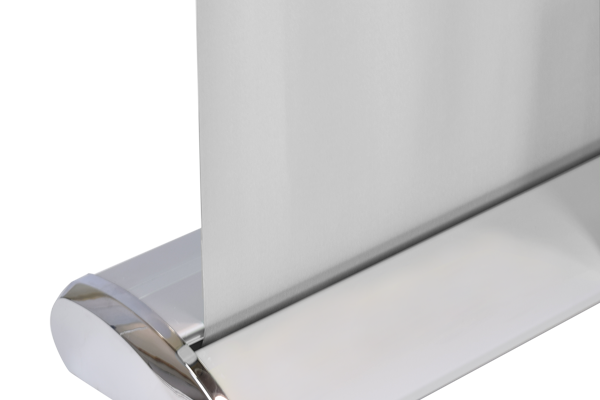 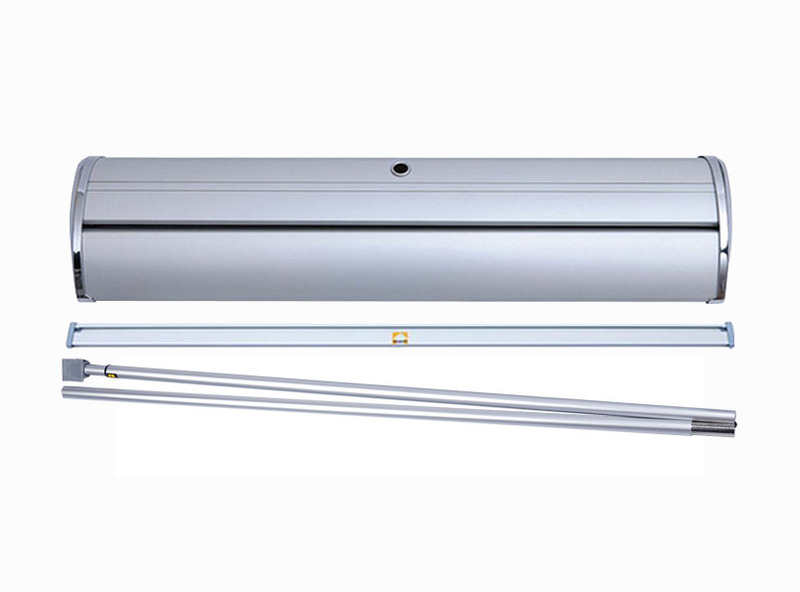 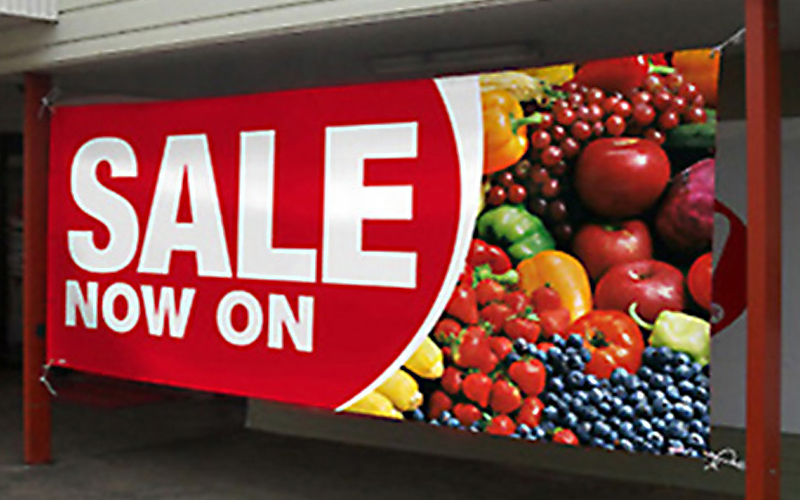 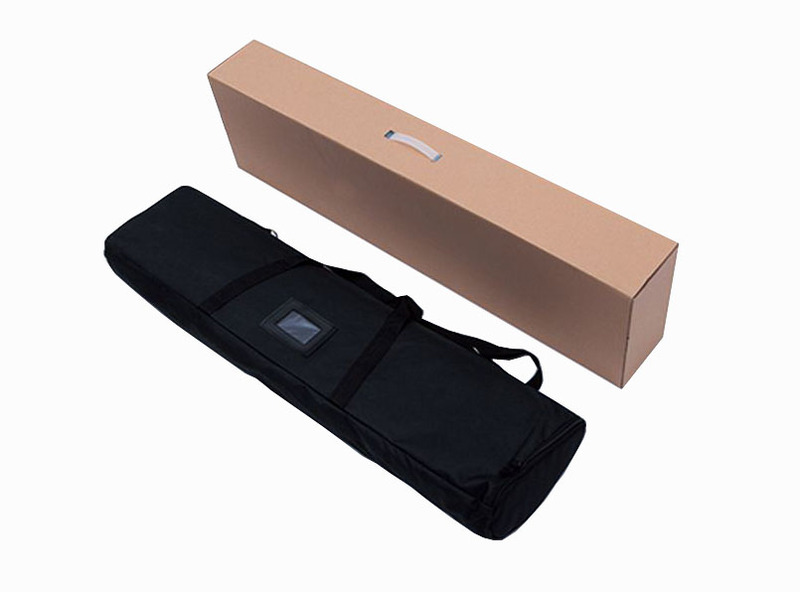 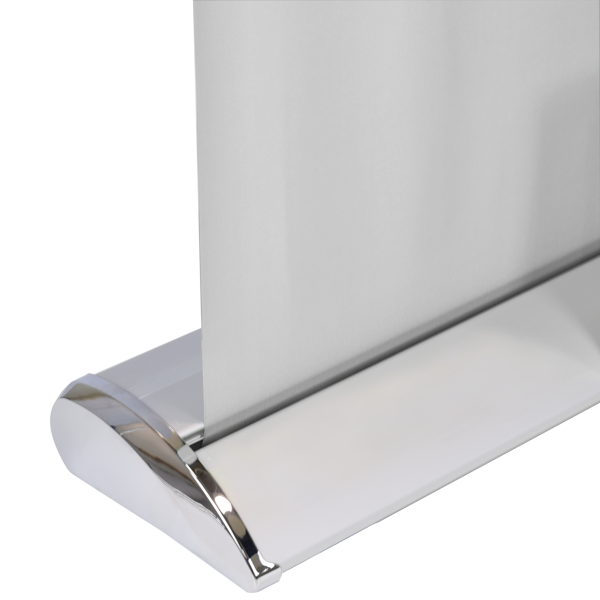 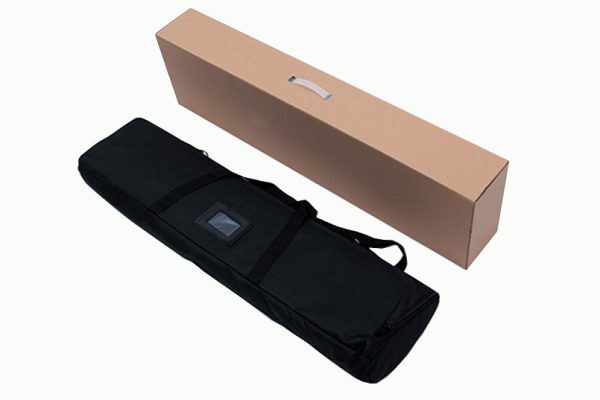 And when not in use, banner can be retracted easily and stored in its aluminum casing.